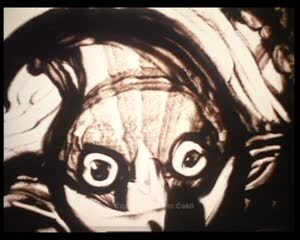 The artist is looking for the light. Whether who is the only, the secreted, who fetches the light again? Nest building. The pulsation of our human nest, our societies, our tensenesses, our contradictions. 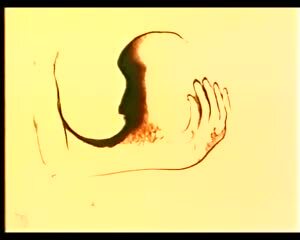 Sand animation by Ferenc Cakó.